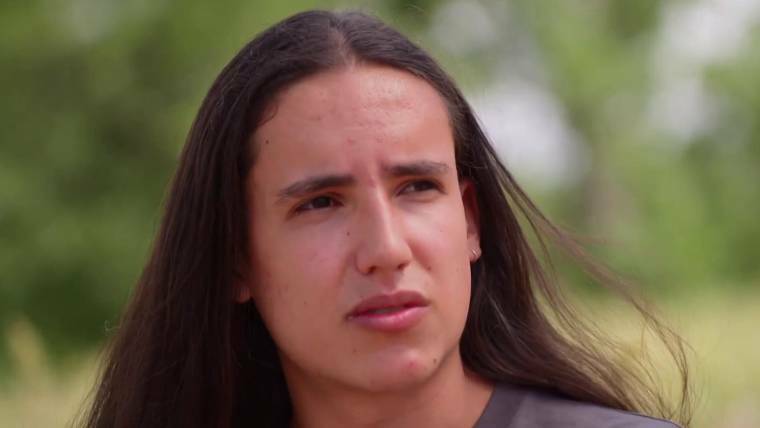 18-year old climate activist Xiuhtezcatl Martinez on the reason for federal climate lawsuit: "Our constitutional rights to life, liberty and property are being violated because of our government's inability to act" on climate change. Claim: "When the climate science is brought into the courtroom it will result in the judge finding that the government is committing constitutional violations,” a lawyer said. A lawyer for a group of young Americans suing the federal government over climate change said a judge’s decision Monday to allow the suit to move forward should clear the way for a trial to begin on Oct. 29. The suit, which was brought by 21 children and young adults, accuses federal officials and oil industry executives of violating their due process rights by knowing for decades that carbon pollution poisons the environment, but doing nothing about it. “When the climate science is brought into the courtroom it will result in the judge finding that the government is committing constitutional violations,” said the lawyer for the kids, Phil Gregory. In a statement, a Justice Department spokesman said the government is reviewing Monday’s decision from U.S. District Judge Ann Aiken in Eugene, Oregon. Aiken also ruled that the suit could proceed without President Donald Trump specifically named in it — a move Gregory said the young people had already agreed to. “The law is unclear on whether and to what extent a court can issue an order to a sitting president,” Gregory said, adding that the ruling still allows the group to sue department leaders within the Trump Administration. “These agencies are actively infringing on constitutional rights and the judge can issue an order stopping them without including the president,” he said. The suit was first filed in 2015 against the Obama Administration when the plaintiffs were between 8 and 19 years old. The young people are from across the country, and are “especially vulnerable to the dangerous situation” the government created, their suit claims. Extreme weather events, such as flooding, have caused them emotional trauma and damages to their health, safety, cultural practices, food security and economic stability, the suit says. The government has argued those injuries are widespread environmental phenomena affecting all other humans on the planet and said the issue did not belong in court. Wood added that those policies should be decided by elected branches of government, not courts. In a court filling on Friday, the federal government asked the 9th U.S. Circuit Court of Appeals to halt the case while it seeks review by the U.S. Supreme Court.